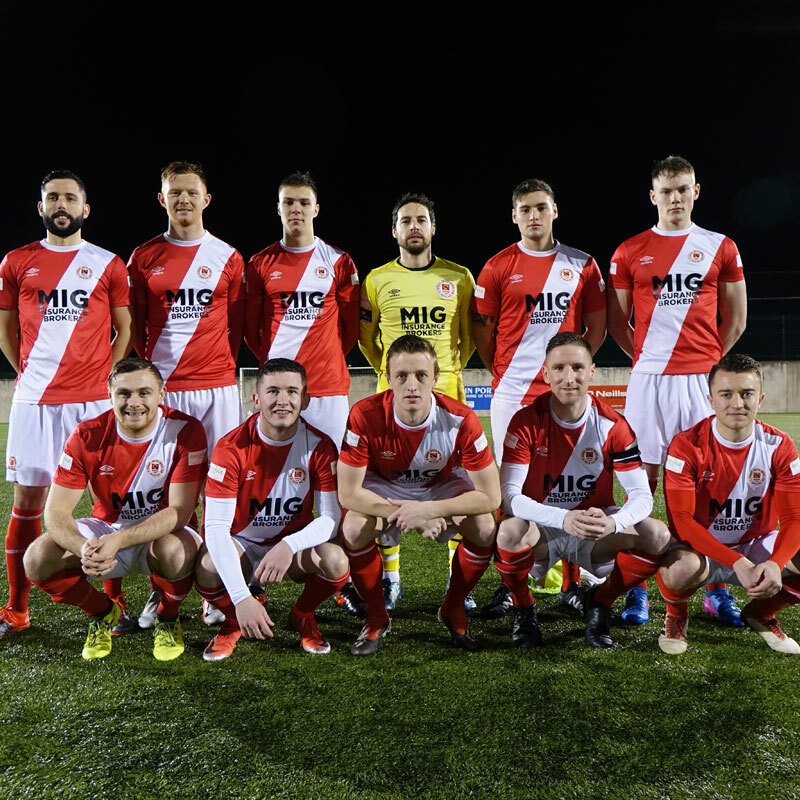 St Pat's continued their pre-season preparations win a 3-0 win against Athlone Town at the Dublin Port Stadium, Stella Maris tonight. 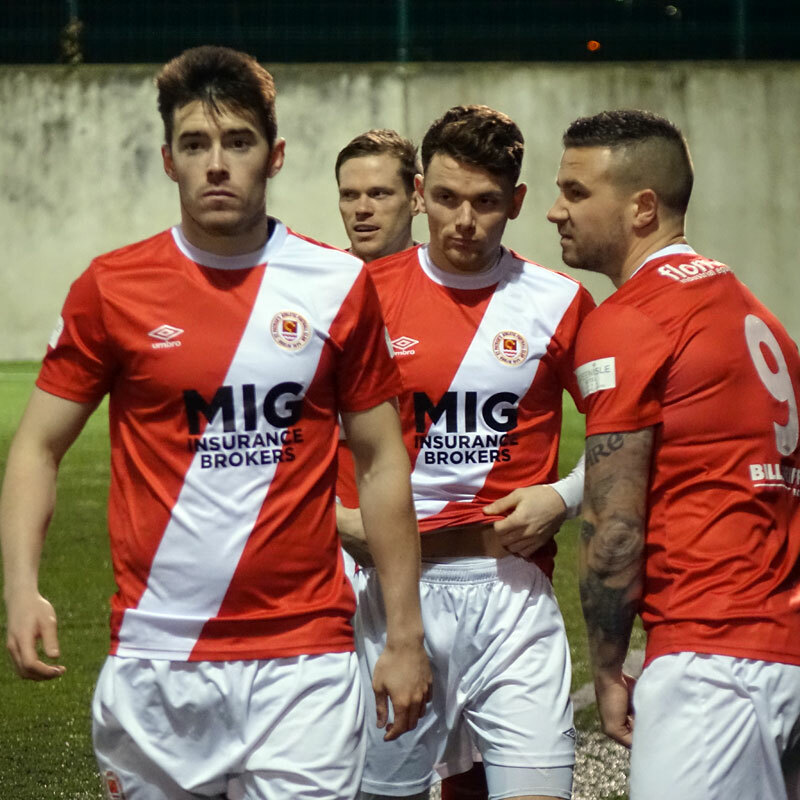 Gary Shaw, Dean Clarke and Mikey Drennan got the goals in the final ten minutes of the game. 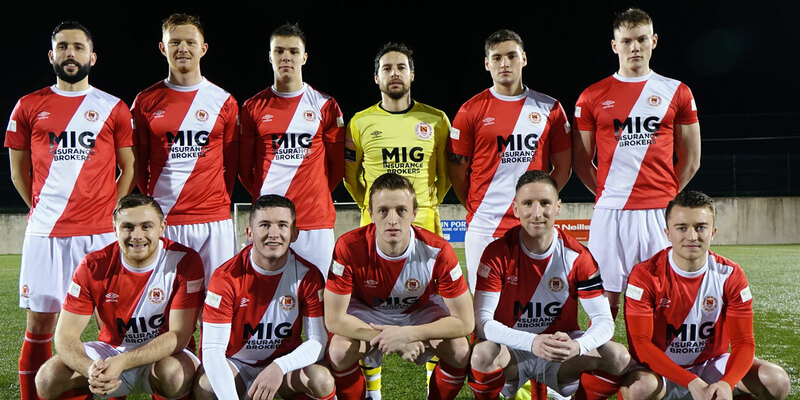 The Saints play their last pre-season game in Richmond Park on Friday night against Drogheda United.